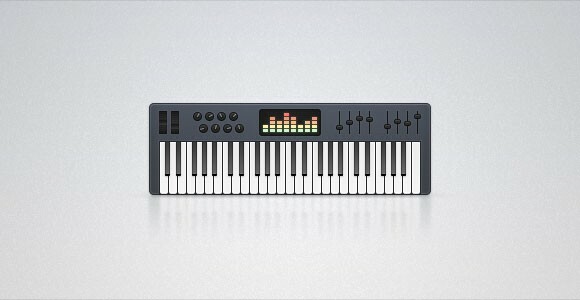 Free PSD synthesizer – it looks like more a MIDI keyboard – created by Jona. Its design is very simple but effective, in a few word we like it! 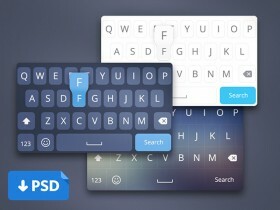 Posted on January 13, 2013 in Free PSD, Miscellanea and tagged keyboards, music, synthesizers. 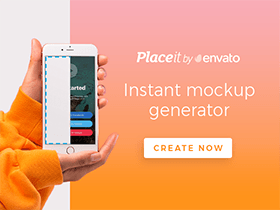 This post has been viewed 1027 times. Here’s a series of custom iOS8 keyboadrs created with Photoshop vector shapes. 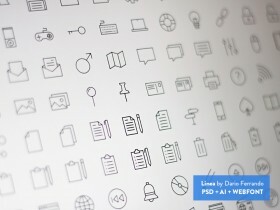 Free PSD released by Virgil Pana.